When your hands ache, you ache all over. End the ache with these fine cotton and Lycra compression gloves from Randy & Travis Machinery. 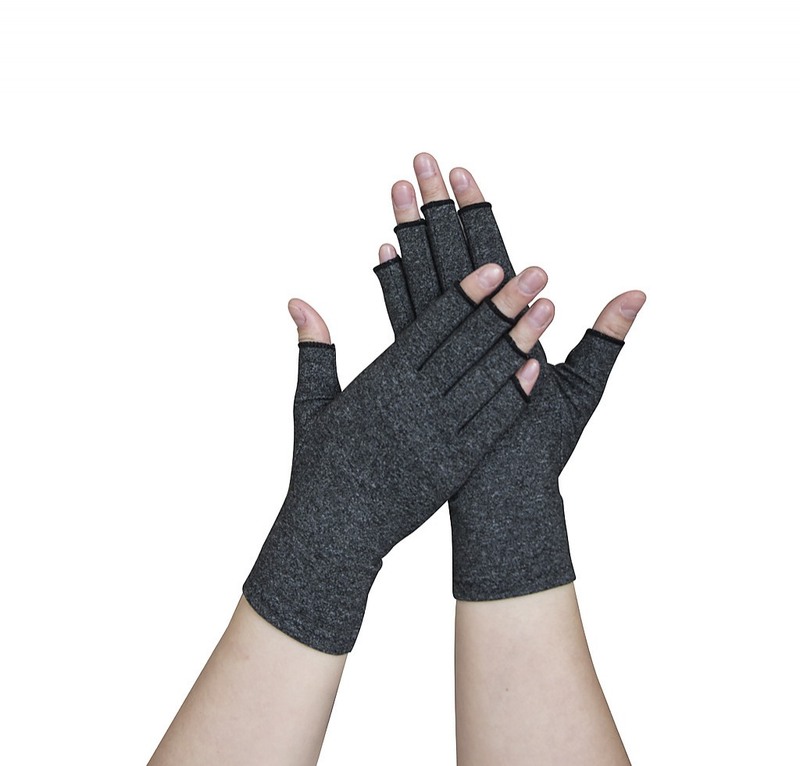 Whether you ache from arthritis, an injury, neuropathy, or poor circulation, these gloves give you all the support you need to restore better circulation and get relief from the ache. 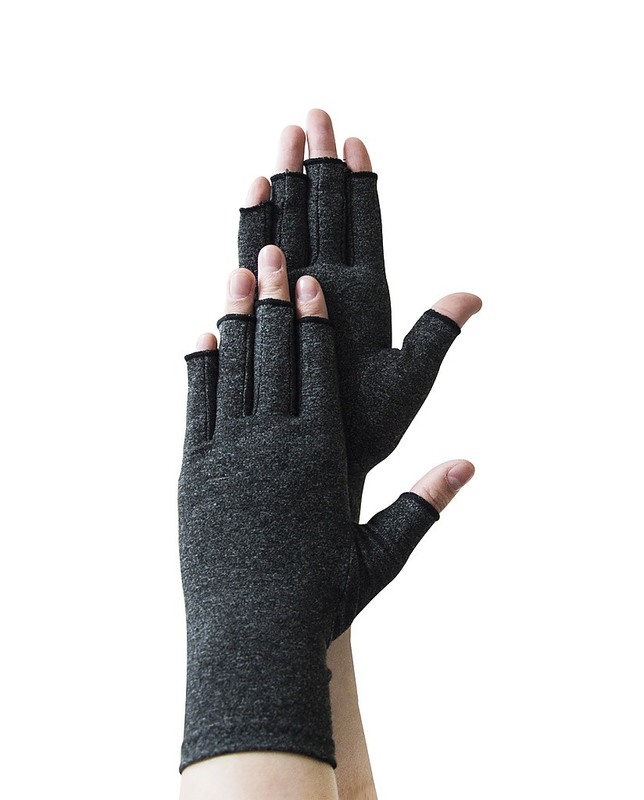 Open fingertips allow you to grip and operate touchscreens, so you needn’t remove these gloves when you head off to work. Designed in a neutral shade of grey, these gloves look great with virtually any outfit. Wear them day or night. The gentle compression will provide a massage-like pressure as you move your hands, speeding healing and bringing instant relief. Buy a pair or two today.